Collaborating and managing projects today have never been easier. New web-based software are now available giving you more choices when selecting project management tools to manage your team members. Of course, you have the choice and the ability to manage everything through Excel sheets and other Microsoft Suite products. However, the modern office no longer reflects the same environment that the MS Office Suite was designed for. Team members are more mobile, yet remain connected through the internet. It's time to adopt a solution that has been developed for the times. Like most of the tools we will present here, Trello can be accessed through any device that has a web browser. At its heart, the Trello board has a list of lists, filled with cards, used by you and your team. Open a card and you can add comments, upload file attachments, create checklists, add labels and due dates, and more. You can invite as many people to your board as you need, all for free. Drag and drop people to cards to assign tasks. Everyone sees the same board and the whole picture all at once. You'd think that anyone who has a Gmail account would know that there are lots of other apps that have just been made available to them. However, many still are not familiar with apps that they can actually use. Most of the time this is because using the Microsoft Office Suite has been a habit. But if you allow yourselves to explore, you'd find that many of Google's apps are very useful especially when you want to collaborate with a mobile team. 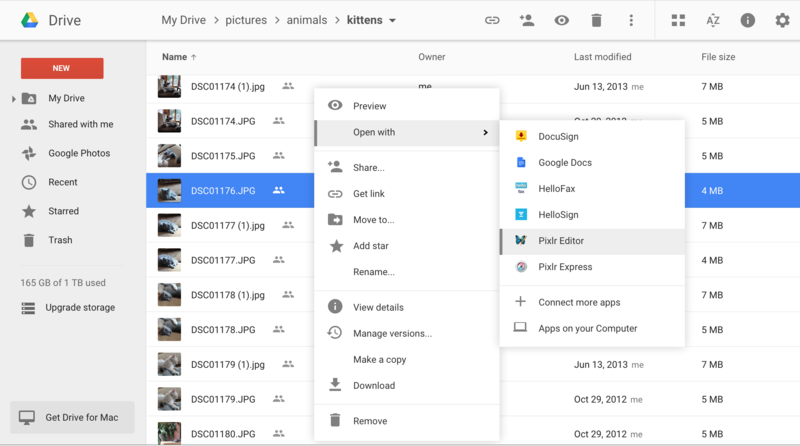 a. Google Drive - allows free online storage of up to 15GB. 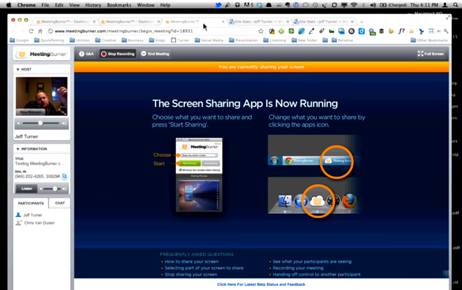 Particularly useful if you want to share files with team members and see variations or updates of some files. Arranged similarly to desktop storage, you can organize it with folders. b. Google Calendar - a great place to organize meetings, setting up reminders and just making sure every one is on the same page when it comes to important events. c. Google Docs, Sheets - this is particularly useful multiple members of your team are working on the same document or spreadsheet. Imagine team members working at the same time in real time even if they're not in the same location. Of course, what's a project manager gonna do without his Gantt chart. Oh yes, the trusty old Gantt chart. 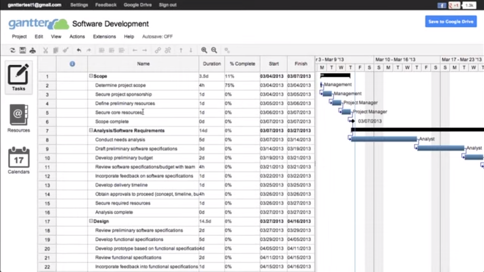 There's a cloud Gantt chart service offered by Gantter that's free and can be integrated with your Google apps. Handy isn't it? If you've worked with Microsoft Projects that this could be quite familiar to use with the added advantage of being available online and cloud-based. This means more collaboration, no space wasted on your hard drive, no need to worry in case your PC goes bust and best of all..its FREE! 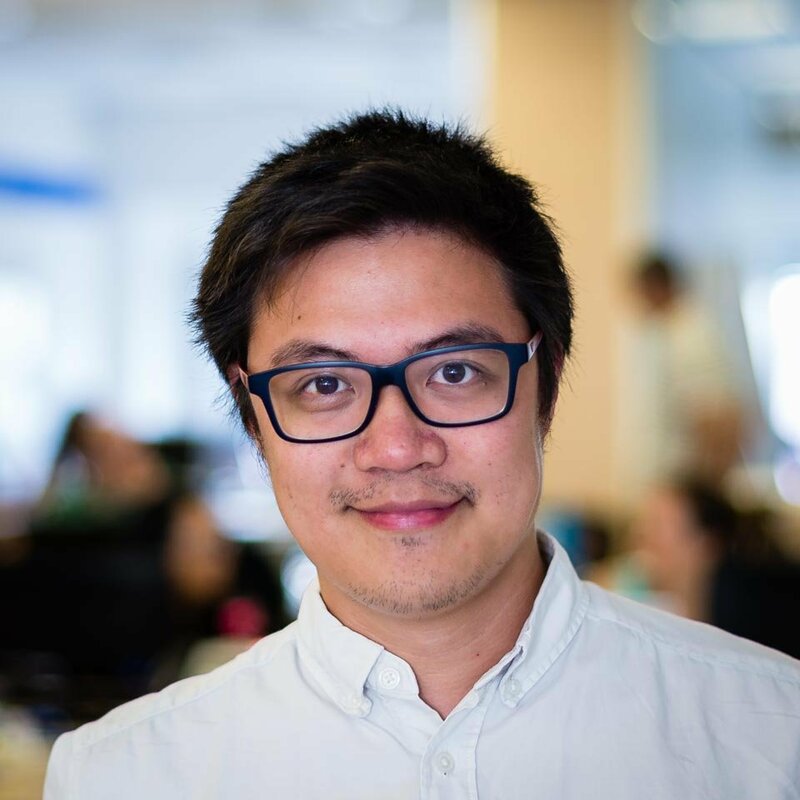 Maybe you've been using Skype or even Facebook Messenger to communicate with your team for free. But what if there's a web-based alternative? MeetingBurner might just do the trick! Signing-up is very easy and without the need for downloads, it allows you live meetings with presenters that can be easily switched, instant screen sharing, customizeable registration pages and even automated email reminders. The free version allows for up to 10 attendees. 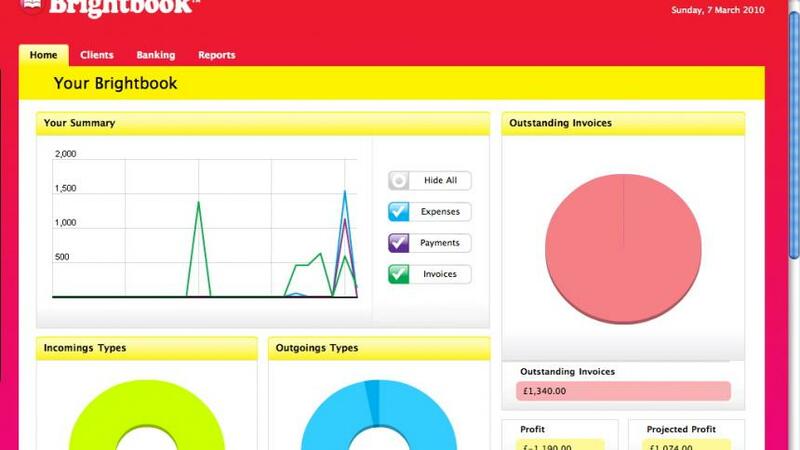 Brightbook is a web-based accounting platform that's free to use. Among its features include invoicing, insights through dashboards, expenses and bills which can be scanned, importing bank statements, profit and loss and tax reports and supports multi-currency operations and multiple users. Since its web-based, there's no installation required and you can set it up and run it quickly and easily. Free is good but as they say, you get what you pay for and a collection of non-integrated systems has its problems. Integrated systems that have many of the essential functionalities here and more have been able to deliver vast efficiency gains to companies. Find out how IT project management and software companies have been able to achieve 50% efficiency simply by adopting an integrated cloud-based solution that covers bid-to-bill.